We at R Baby Foundation understand how painful and life changing your loss is. Please take care of yourself and know you have our sincere condolences. We hope that these organizations can offer further support as you grieve and, in time, heal. 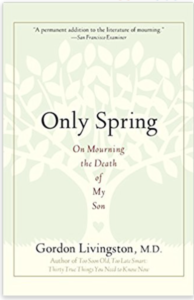 Only Spring tells a story of survival after the loss of a child and the strength and faith to confront the most profound challenges in our lives. 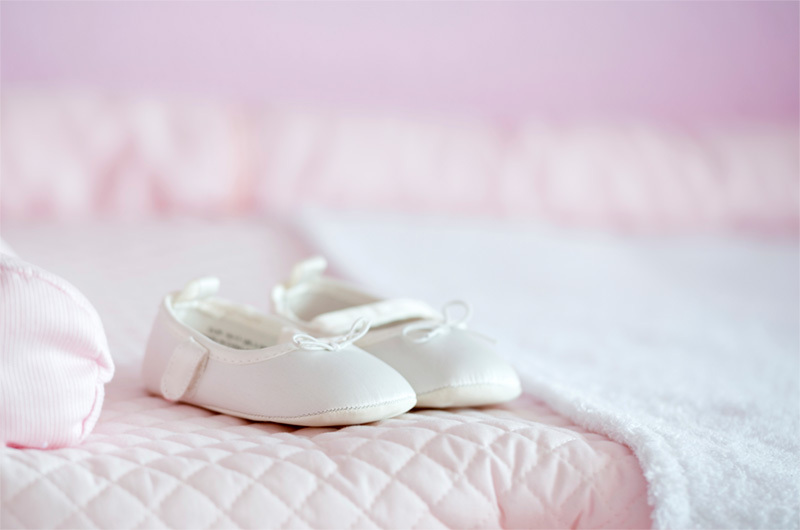 If you’d like to honor your baby’s life and allow others to learn from your experiences, click here to share your story. Pregnancy and Infant Loss Remembrance Day is held October 15 each year in remembrance of all the babies who have been lost to miscarriage, stillbirth or neonatal death. Passed by the U.S. House of Representatives in 2006 — the same year R Baby Foundation was founded — Pregnancy and Infant Loss Remembrance Day raises community awareness about the infant mortality issue in our country, and like R Baby, it promotes the support, education and awareness for grieving parents nationwide (and worldwide). Because no family should have to suffer the tragedy of losing a child. To learn more, please visit www.october15th.com.